Do you like open world RPGs? Do you like Elder Scrolls III and IV? Do you like the comic book character Spawn? I'm sure you're asking what these all have to do with each other. Well, at a brief moment in 2012 they came together under a former Major league baseball pitcher to create Kingdoms of Amalur: Reckoning. Now, what does an old game have to do with anything? Well, it's been a while since the company that made it, 38 studios, went under. 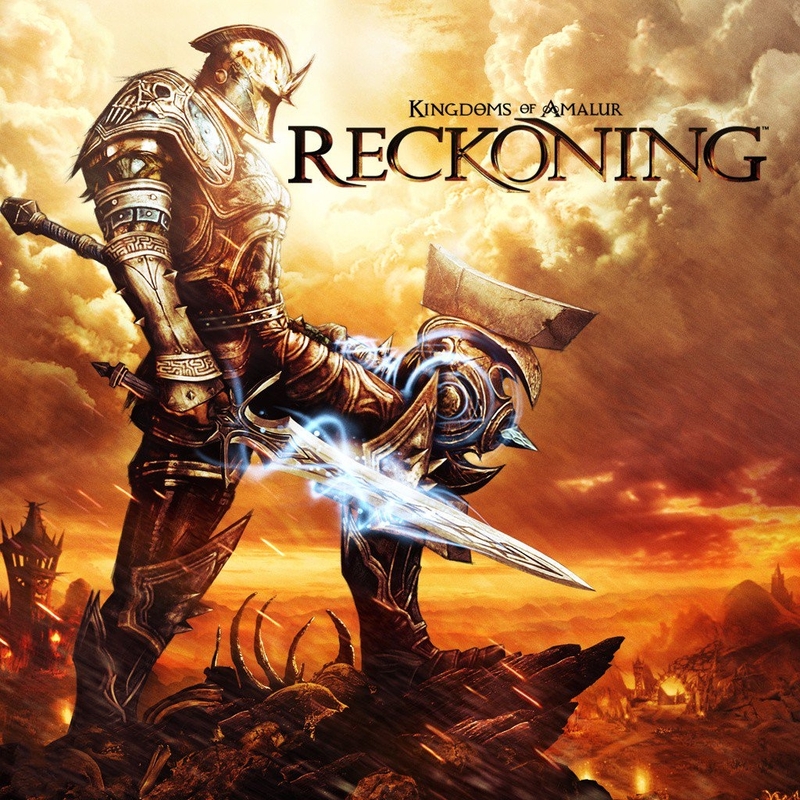 But today THQ Nordic announced that they just gained a lot of assets from the dead studio, but more importantly they made it clear that they gained the rights to Kingdoms of Amalur: Reckoning. Many fans were abuzz on Twitter after the news cane out. Seems like a game by an industry veteran, New York Times best selling author, and former Red Sox pitcher was popular. Now it looks like they'll be some continuation or perhaps a remaster. What do you think about THQ Nordic buying this IP? They haven't said they're doing anything with it, but with how they announced it do you think they plan to make a game? Let me know what you think.